Just a few weeks back OnePlus released the first Android 8.0 Oreo based OxygenOS Beta for the OnePlus 3 and OnePlus 3T. However, that build was having tons of bugs and was not suitable for daily usage. Now, the Chinese smartphone firm has released a new bug fixing update to the Oreo based OxygenOS Beta. The OnePlus 3T receives OxygenOS Beta 17, and the OnePlus 3's version is OxygenOS Beta 26. With Android 8.0 Oreo Beta for OnePlus 3/3T, you'll get new Settings and Notification panel UI, latest features including Picture in Picture (PIP), Adaptive icons, Autofill, Notification timeout, and new emojis. With the new OxygenOS Beta, OnePlus has added the Feedback app which lets your send the bug reports, Wifi and Data connectivity is now improved, NFC and Picture In Picture now works without any issue. Note that most major aspects of the phone are working as expected but fingerprint actions may be slower than you are used to, and 3rd party apps might not work as expected. OnePlus has already confirmed that the "Flagship Killer" OnePlus 3 and OnePlus 3T won't be getting any major OS updates after Android Oreo. 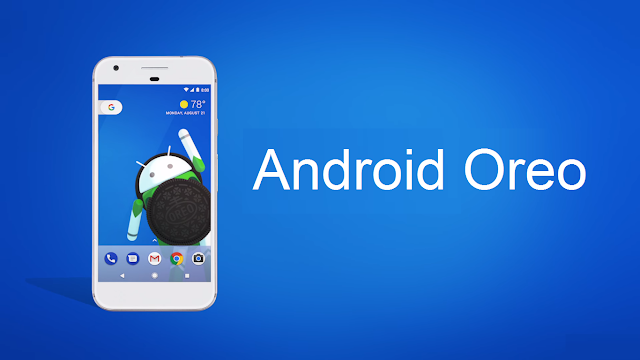 You can download the OxygenOS beta based on Android Oreo from the below link.